Snapdragon 810 has officially appeared in only two smartphones so far – Xiaomi Mi Note Pro and LG G Flex 2. 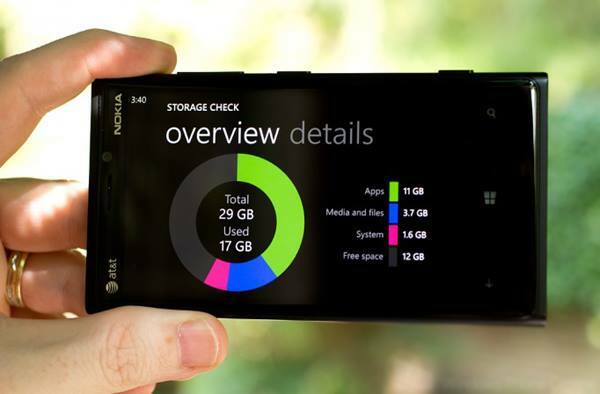 Both devices will launch later this spring and we expect a new Lumia flagship to appear shortly. We also learn that Samsung is not using the chipset for its Galaxy S6 because of overheating problems and the company will switch to in-house Exynos CPUs. 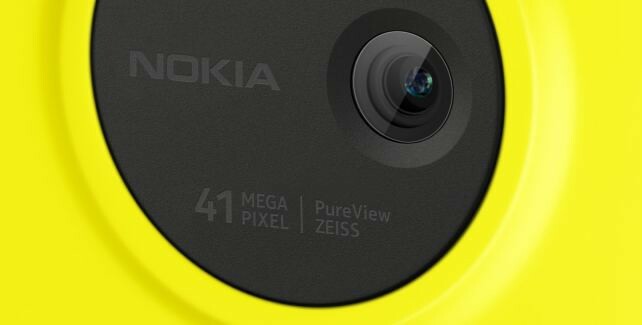 Logic says that Microsoft will announce a powerful camera phone with a monster PureView sensor, similar or even better than that used in the Nokia Lumia 1020. This phone offers unprecedented imaging quality but has an outdated processor (S4) which doesn’t allow the camera improvements and features with Denim to come to the Lumia 1020 and all old PureView devices. 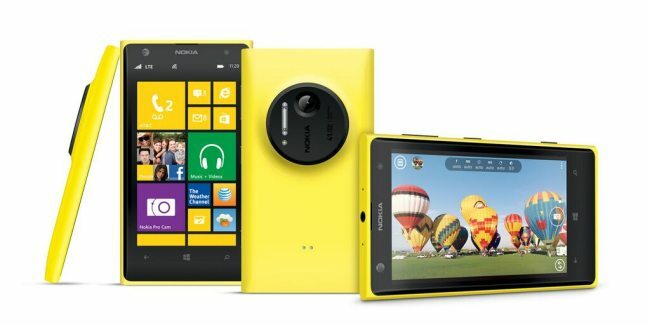 Rumor has the successor to the Lumia 1020 debuting at MWC in early March, but a later announcement in Q2 (or even in early summer) won’t be surprising. 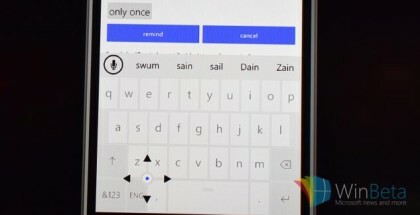 Microsoft is rumored to be working on 2 or more flagship Lumia models, so we expect to see also replacements of the Lumia 930 and Lumia 1520 later in 2015. Snapdragon 810 supports a camera sensor up to 55 MP, 4K video recording, up to 450 Mbps LTE speeds, fast WiFi, so it looks like the new Microsoft Lumia 1030 (or Lumia 1040) will be a real beast.